Democratic Representative Adam Schiff on Sunday credited President Trump’s “unpredictability” and “bellicosity” for helping to make progress with North Korea. 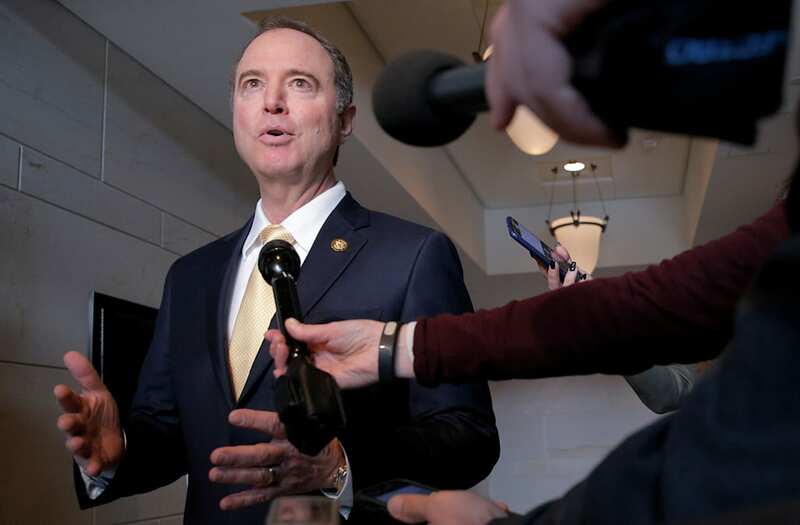 “But before the president takes too much credit or hangs out the mission accomplished banner, he needs to realize that we may go into a confrontational phase and he may not want the full blame if things go south,” Schiff added. Despite skepticism over whether North Korea will actually follow through on its end of the deal, Trump is already being praised for getting North Korea to engage in diplomatic talks, including a historic meeting the regime recently had with South Korea. In fact, some have already suggested that, should peace be achieved on the Korean peninsula, Trump would likely be a leading contender to win the Nobel Peace Prize.